Making a great first impression with new and current customers is an essential part of a successful business. 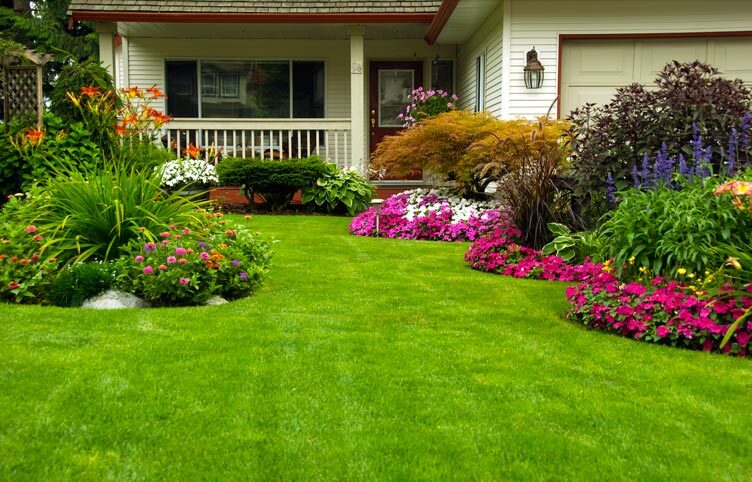 Anastasi Landscaping can maintain your property so that it always looks its best. A yard is much more than just a lawn and a barbecue. Anastasi Landscaping can transform a boring and dull property into an oasis that the entire family can enjoy. Hardscaping can be incorporated into a commercial or residential property to bring new life to a property, enhance the landscaping, and transform a space into a beautiful, functional area. Every single project is important to us and we strive to impress. 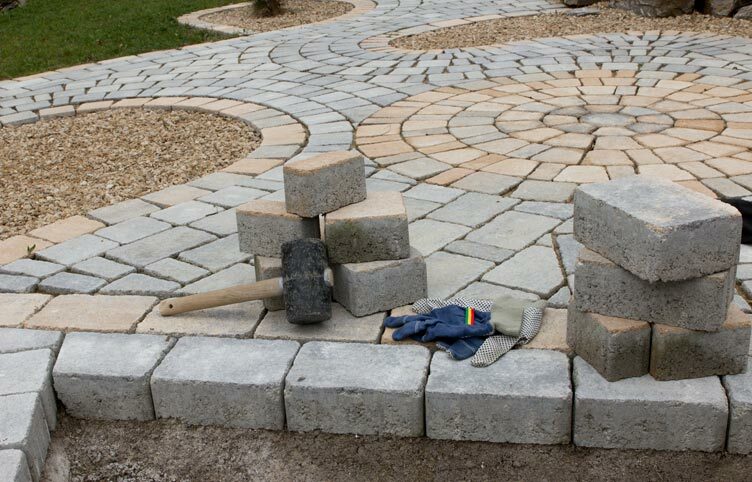 We specialize in residential and commercial Landscaping and Hardscaping. In business for over 13 years, we are great at what we do. You have nothing to lose except a bland and dull property. 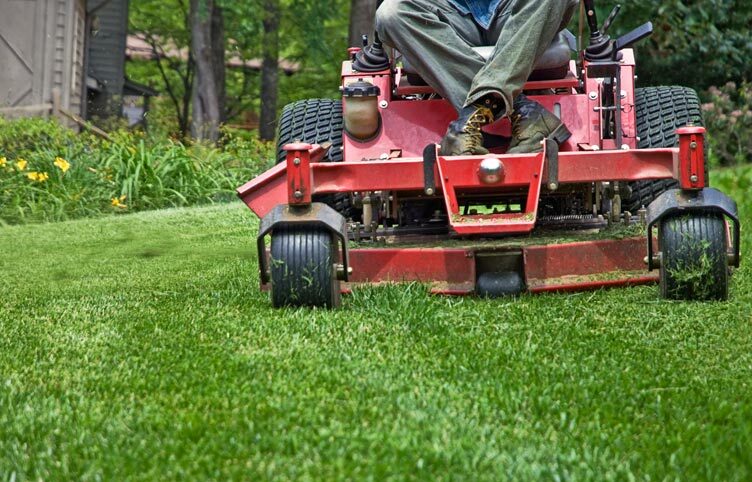 Our professional landscapers are fully licensed and insured. Anastasi Landscaping has been providing commercial landscaping, residential landscaping, and hardscaping services throughout southeastern Pennsylvania including Chester County, Delaware County, Montgomery County, and Berks County. ©Anastasi Landscaping. All Rights Reserved.